Signily is a sign language keyboard app developed by ASLized, a nonprofit 501(c)(3) organization that produces and promotes educational videos in American Sign Language. Our beautiful diversity in the signing community is highly valued and it is important that users can select any specific color for their preferred handshapes. If you wish to share your input with us, please contact us anytime. ASLized fosters the integration of American Sign Language (ASL) educational research into visual media and literacy. The main objective is to produce teaching and learning materials in ASL with two focuses: 1.) ASL literature, preserving culture and 2.) 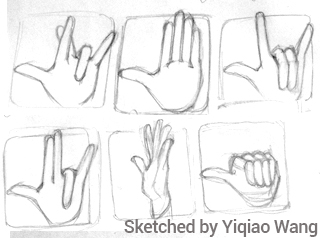 ASL Linguistics, promoting a better understand use of sign languages. After years of typing thoughts in written English, the ASLized team developed a keyboard app where they could fully express themselves in their primary language. Thus, the birth of Signily. 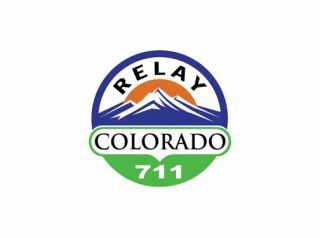 Special thanks to Colorado Relay for their generous donation which made the development of Signily possible.